Jeff Cline at Incline Media is amazing. He has been doing digital optimization for over 15 years, and has the internet figured out! WHAT IS INCLINE? Incline is a digital optimization company, with pricing schedules that make it accessible to any business or individual with an online presence. WHO IS IT FOR? Anyone who has a website, or any other form of online presence. If you make a living on the internet (or would like to! 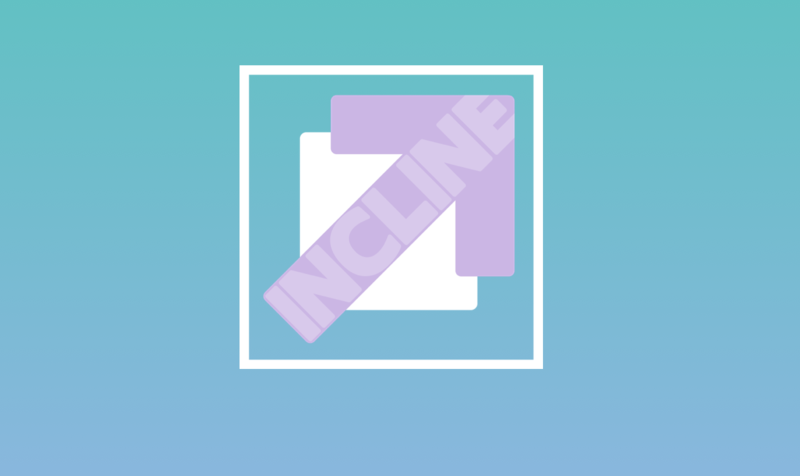 ), Incline is for you. WHAT WILL IT ACTUALLY DO FOR ME? It will make you and your content more visible via online searches, resulting in a wider audience, more clicks, and ultimately, more income from your online efforts. This is huge news, especially in light of a very recent increase of as much 30% in the cost of advertising on Google. WHAT WOULD I DO FIRST? First of all, go to optimization.incline.media and get your free baseline report. It will give you (and us) a feel for where you are in the whole process, before we start your Incline. HOW MUCH MORE WORK IS THIS GOING TO BE? None! You pay us, we do the work! However, we will also coach you on how to leverage the work you put into your website to get better results. We know how to succeed in the digital world, and would be excited to share that knowledge with you. HOW AND WHY DOES INCLINE WORK? This answer has 2 parts: first, it works because of the vast experience and expertise of our amazing team. The second part could get a little technical (we’ll spare you for the moment); but suffice it to say that our Incline platform is the result of 15+ years and millions of dollars of research and development, and is built from the ground up to offer super-optimization to your online presence. It is the first of its kind, truly a new paradigm in digital optimization, and we are very excited and proud to bring it to you! We know for a fact that a rising tide lifts all ships, and Incline takes full advantage of that phenomenon in the digital world. The sooner you start your Incline, the sooner you will see real results. Get your free optimization baseline report today, at optimization.incline.media!